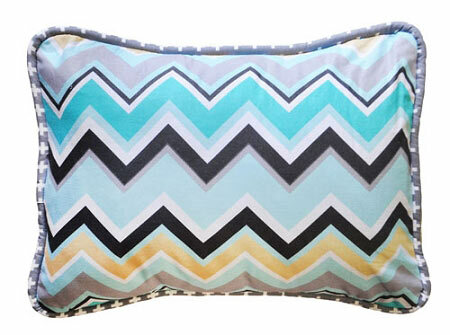 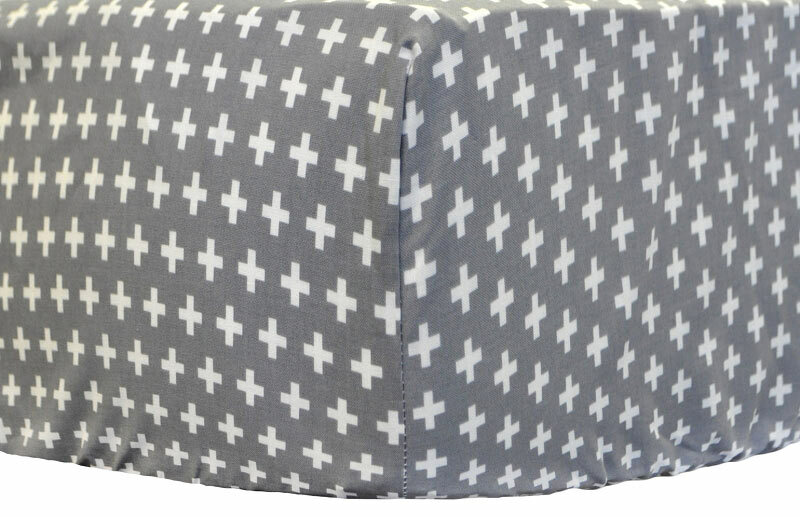 Our swiss cross crib sheet is modern and on trend. 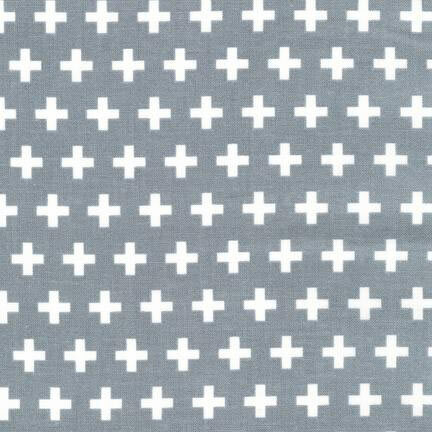 This 100% cotton crib sheet is made of our Plus Sign Gray nursery fabric, and pairs well with aqua and many other popular nursery colors. 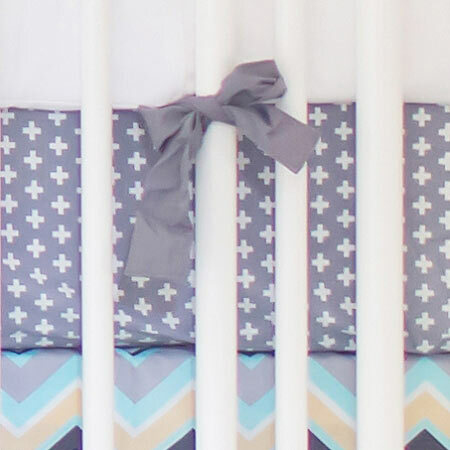 Coordinate this swiss cross crib sheet with our Piper in Gray Crib Collection.